Redford Loan forms part of Edinburgh's "Village Suburb" of Colinton which lies on the edge of the Pentland Hills, yet only 5 miles south west of the city centre. Buyers are drawn to the area because of its wide range of amenities including good local shops & buses, easy access to the by-pass, and Airport etc. 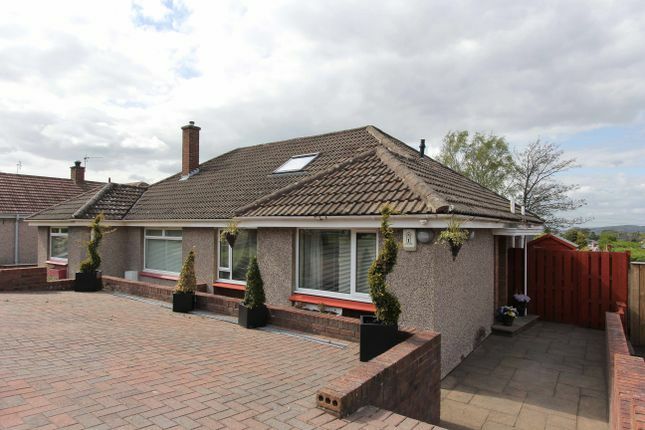 The house itself, is a superb extended semi detached bungalow with great family accommodation. It has been tastefully appointed throughout and the rear garden in particular is a real feature with its wonderful views.